Machine translation can be incorporated into your eLearning localization efforts to save you both time and money. There are 4 key tools to have aligned to ensure your translation quality is there in your final product. One of the major trends in localization during 2015 was to more effectively use technology to minimize time to market and better manage costs. How do we accomplish our goals quicker, with less money and maintain the language quality we are looking for? Machine translation can be a great tool to accomplish these goals. The localization industry has claimed that machine translation will continue to evolve to the point that global companies can produce multilingual content more quickly and at a lower cost. Machine translation uses an algorithm to translate text into another language without human intervention; then, a post-editing service to reach the same level of quality as human-based translation. And it’s getting better every day. 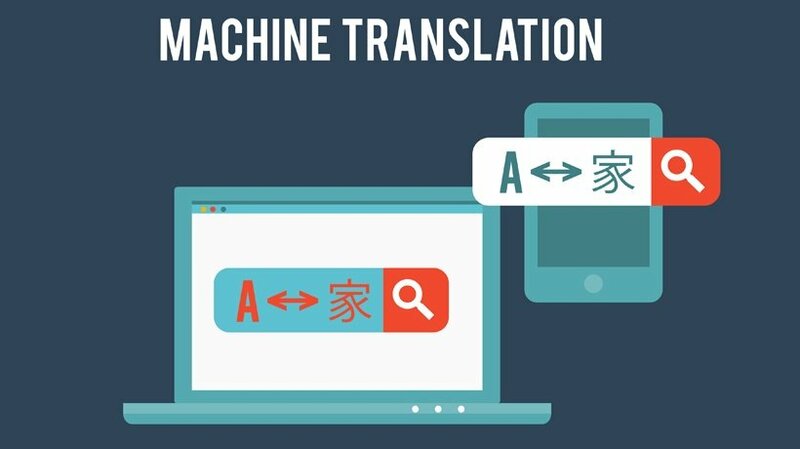 Although machine translation cannot function alone as a magic solution, it can work well with parallel technologies such as translation memory, content management systems, and human-assisted translation, also known as Machine Translation Post Editing. By incorporating the most appropriate tools for each specific application, you can create a hybrid solution that results in human quality translation in less time and cost. Translation Memory (TM) is a database of previously translated material. When a TM is used in a new project, previously translated material is harnessed. Employing a TM allows the team to concentrate on translating the new material, while ensuring that the context is accurate. 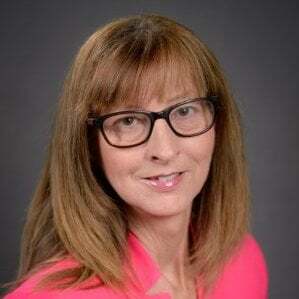 Machine translation solution through licensed software: There are several out there, but they vary greatly in quality. Be sure the solution aligns well with your content. Also, ensure that your software solution is able to “learn as you go” to increase your translations over time. Be sure to protect your intellectual property that you load into this tool. This is a very specific skill set in your linguists. Not every language editor is familiar with this process and the type of environment they’ll be working in. Make sure they have experience with MTPE. LSP Partner With Technical Skills And Resources. The tools above may not be viable for you to invest in directly. You may be better to leverage these resources with a company that already has them aligned. A good LSP will work closely with you to ensure the hybrid solution meets you needs on a project-by-project basis as well as an overall company-wide solution. They, too, will have the SME alignment and MTPE resources you need. This hybrid process is a great solution for projects related to websites, live content feeds, and social media. It allows for immediate updates (within seconds of loading new content) and then fully-polished content within 1-3 business days depending on your volume.